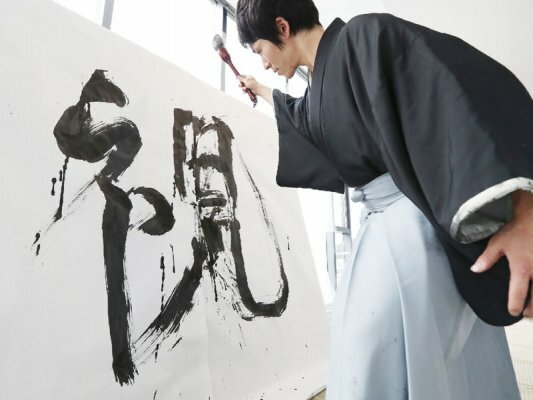 Japanese Writing Brush is Made of… ? 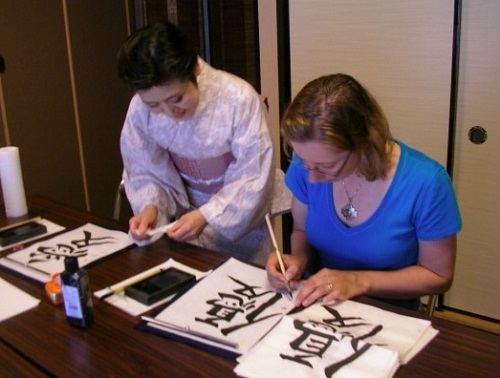 Have you ever seen a calligraphy in Japan? 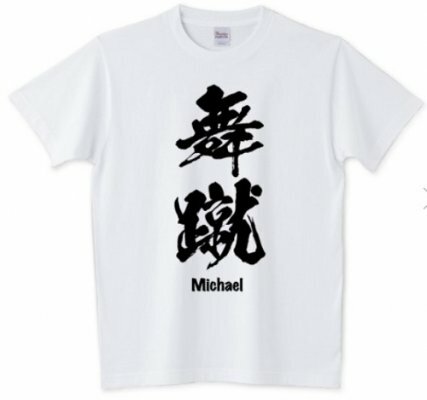 This kind of calligraphy is a kind of traditional skill almost all Japanese have learned. We learn to write these in elementary school. We have a classes to do this work. 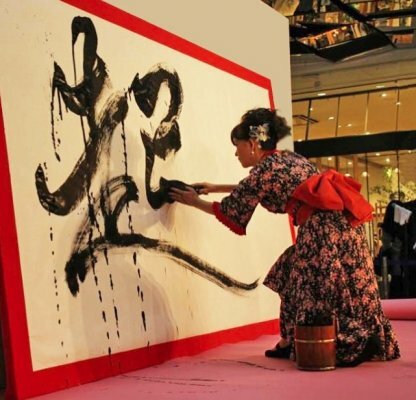 To write these calligraphy, we use a special writing brush basically made of animals’ hair. And the black ink is made of plants’ oil. 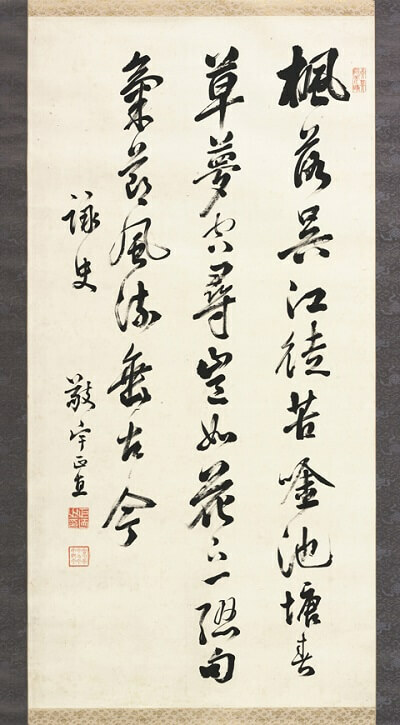 Also, the paper is specialized for writing with the black ink. 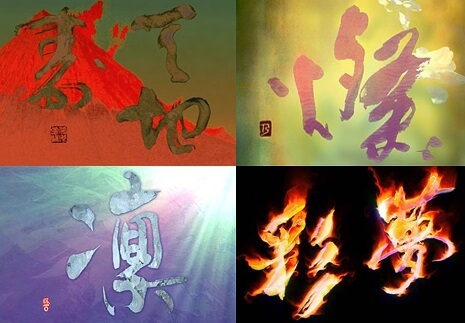 “Washi” meaning Japanese paper. 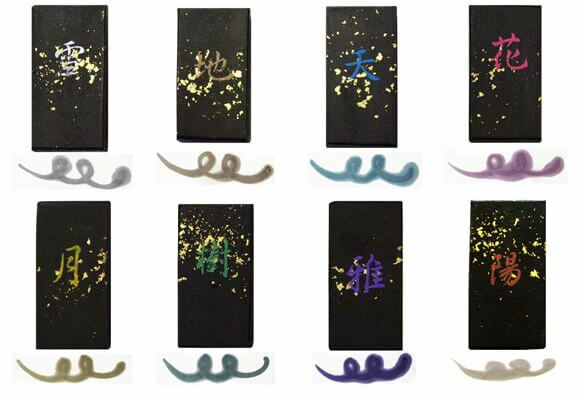 This kind of brushes are specialized for calligraphy, so these are not suitable for paintings. 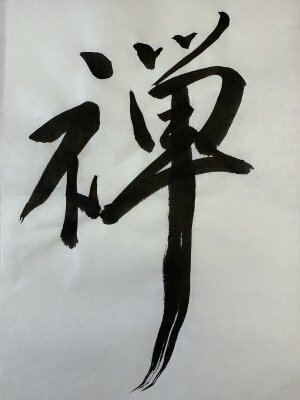 At least we have a chance to use the brush and to write calligraphy. So, there’s a service to make a brush with your hair! As well as animals’ hair, human hair is also good for this type of brush. Especially, downy hair of babies are an excellent material. 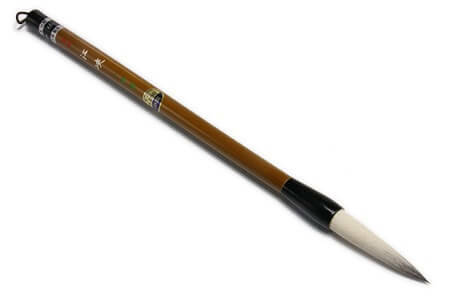 This is called the “birth brush”. Some parents make brush with their babies’ hair for celebration. To make a birth brush, you need to cut your baby’s hair, then send it to a company providing birth brush service. You’ll get a brush in a couple of months. 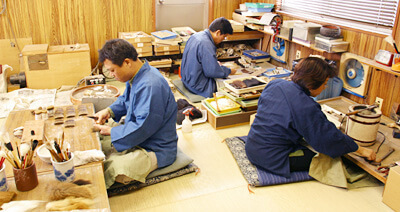 The brush making is also a complicated process as is the case for other traditional products. As you may think, the price for making a birth brush is not low. For most cases, the price ranges from 0 approximately. 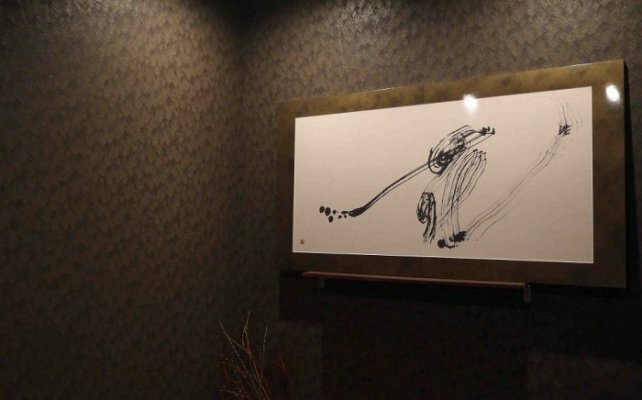 Based on grade of materials other than hair, process and artisans, it goes up to few thousand dollars! I’ve never seen a friend who had his/her birth brush in my school days!